Thank You - Contact Page : Consolidated Technologies, Inc. Thank You for contacting CTI! We appreciate you taking the time to reach out to us. Our team will get back to you shortly regarding your inquiry. 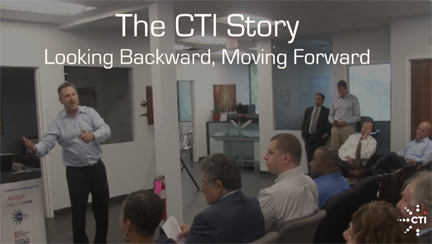 In the meantime, learn more about our company’s history and our team by watching THE CTI STORY.